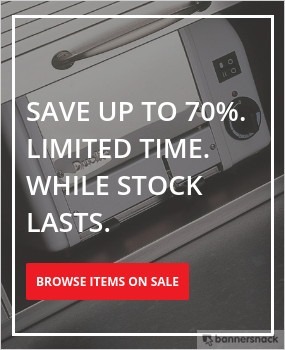 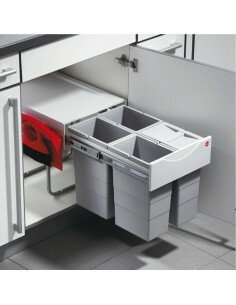 Hailo, the leading German manufacture of quality waste bin solutions. 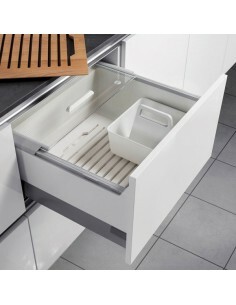 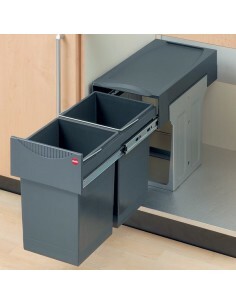 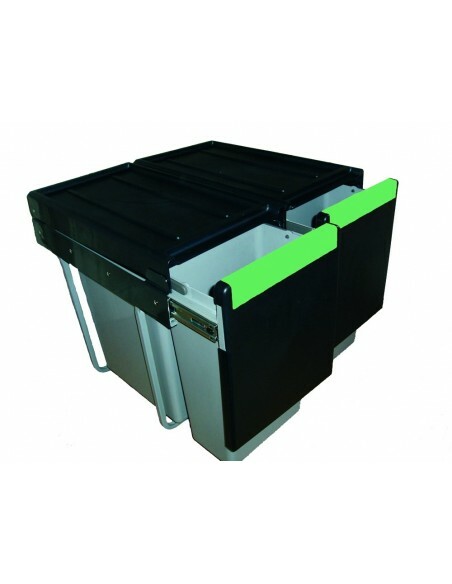 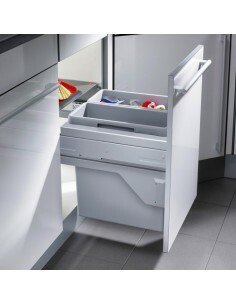 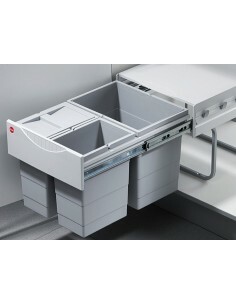 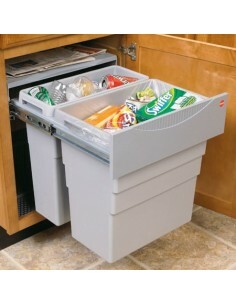 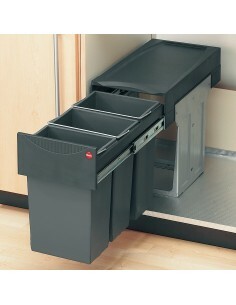 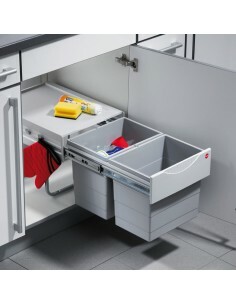 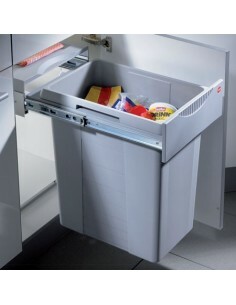 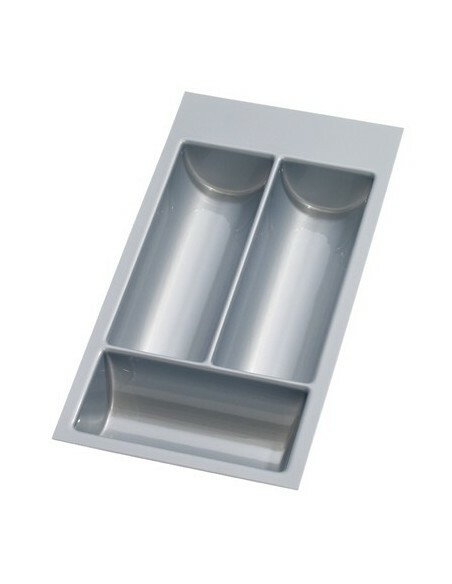 Height 439mm x Depth 403mm, Euro-Cargo S Waste Bin, Door Fixed 56 Litres. 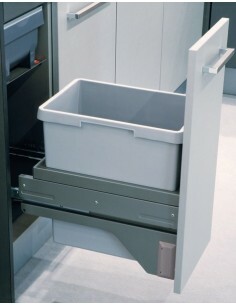 Soft Closing runners, Side Mounted. 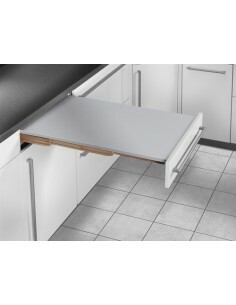 German Quality.